CONTENEDORES DE 10 20 40 PIES . 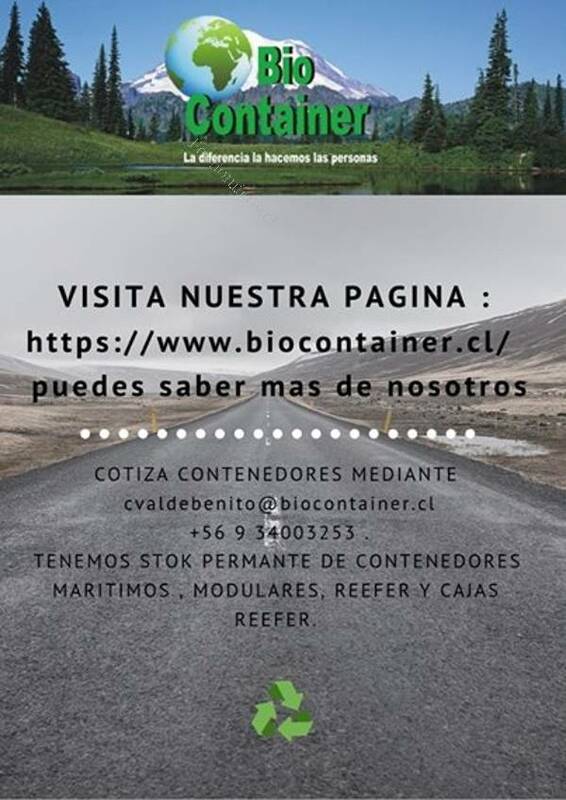 COTIZA CONTENEDORES MEDIANTE cvaldebenito@biocontainer.cl O WHATSAP: +56 9 34003253 . 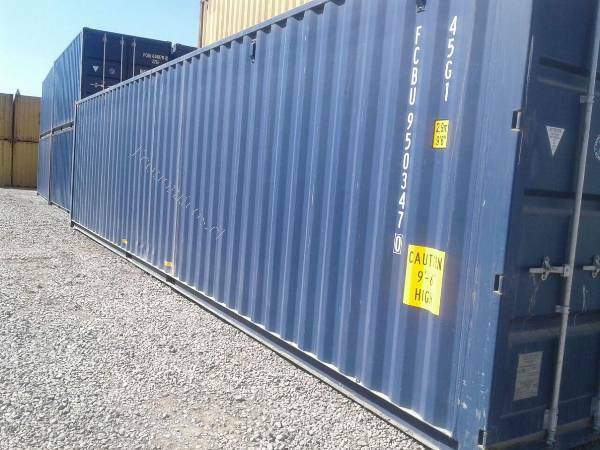 TENEMOS STOCK PERMANENTE DE CONTENEDORES MARITIMOS , MODULARES, REEFER Y CAJAS REEFER.